Angel Yeast Co, Ltd not only focuses on the profit, but also actively fulfills its social responsibilities, and is to be a good corporate citizen. In 2016, we did a good job in corporate social responsibility. Here, we conclude the events and will do better in 2017. Hold the “Bakers Township” vocational training programs for bakers. 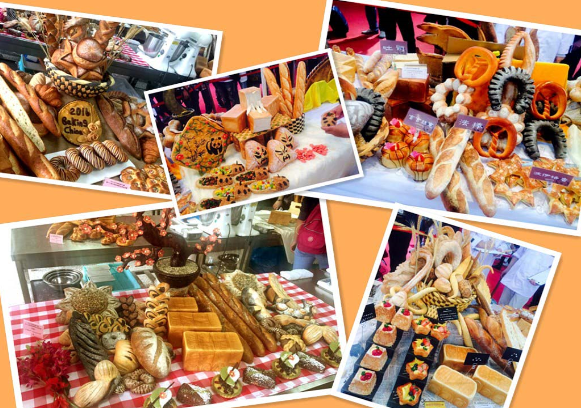 Based on the theme of protecting the food safety and promoting the pastry characteristic economy, Angel implemented the programs in nearly 30 counties to widely accelerate the development of Chinese fermented food industry and local characteristic economy. 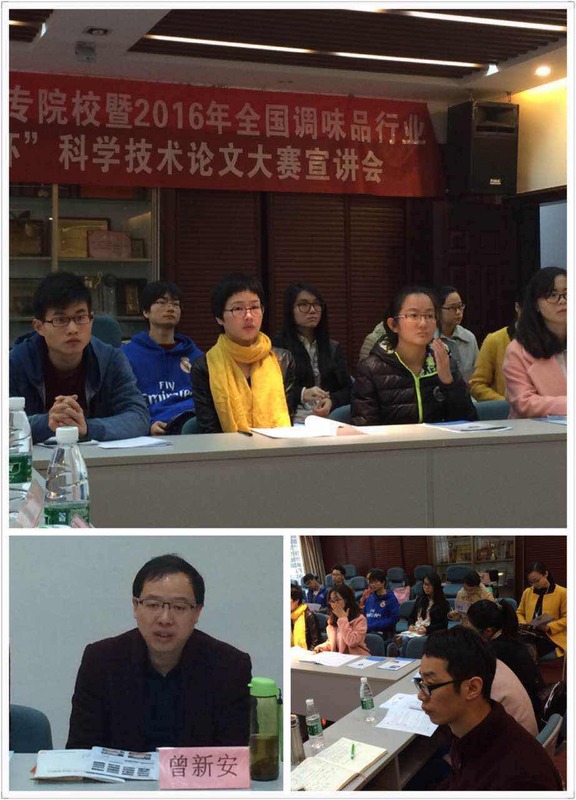 Hold “Angel Yeast Extract Cup” Science and Technology Paper Competition in national seasoning industry. Having been successfully held five times, this competition aims at solving technical problems, and promoting the industrialization of scientific research achievements and the development of technic. 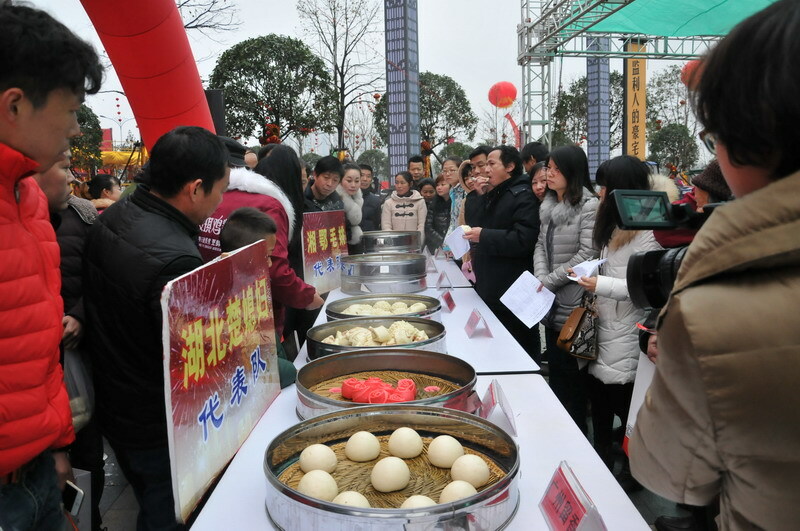 Hold the 17th “Angel Yeast Cup” National Bread Technology Competition which provided a platform for talent show and technic exchange, and the support for baking industry upgrading. This year, the competition was hosted in 14 areas, and Angel ran the competition continuously for 15 years. Hold many baking and pastry technical training courses to supply more than 2,000 excellent bakers for baking industry. 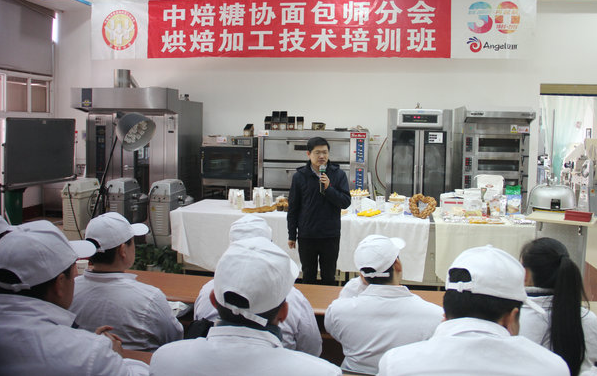 From 2004 to now, Angel baking technology center has opened nearly 100 training courses and fostered Wurun Steamed Stuffed Bun in Xiamen, Duxiu in Shanghai and other famous fermentation pasta chain enterprises. 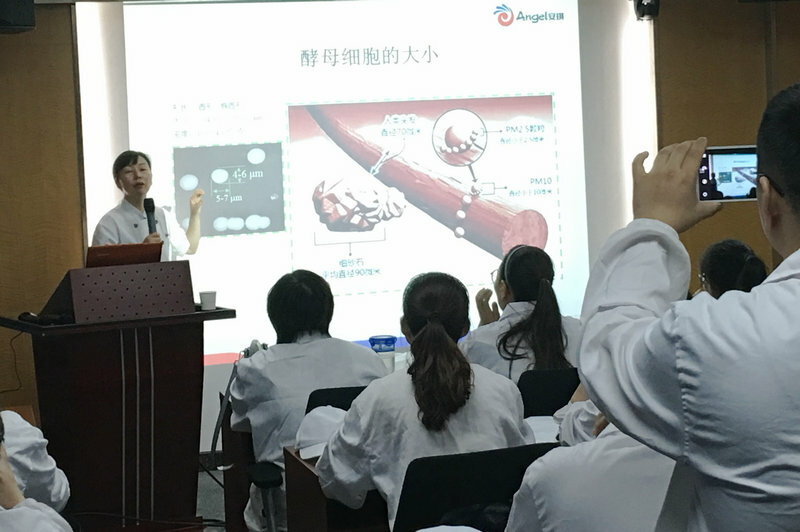 Angel held two training programs for National Food Industry Vocational College teachers to enhance their technical and teaching ability. 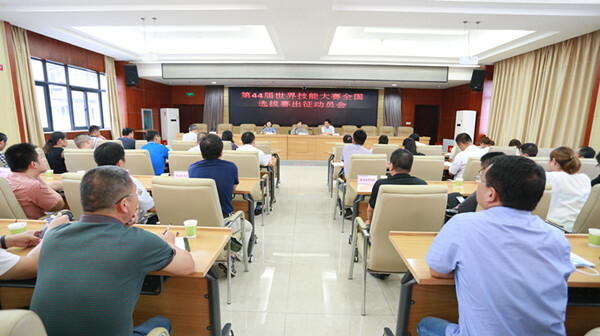 In July and August 2016, the first and second training program was respectively hosted in headquarters of Beijing and Yichang. 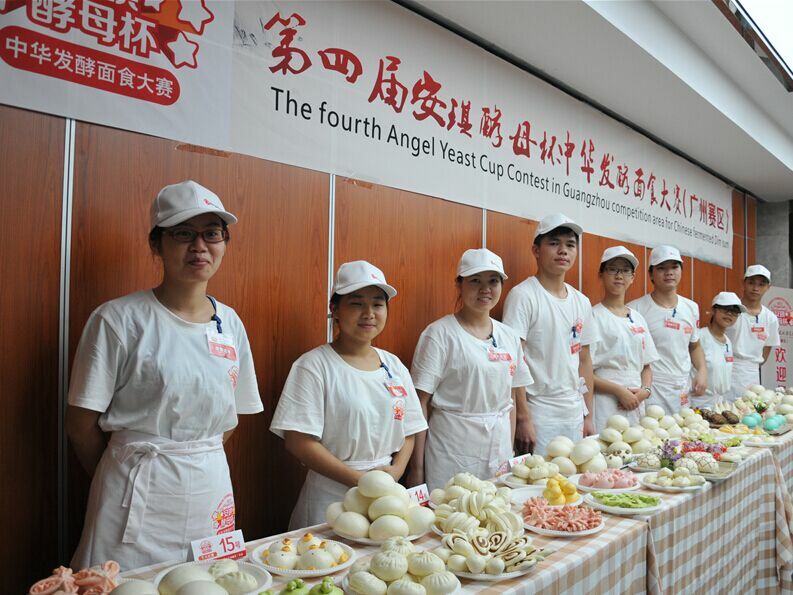 Angel held the 5th “Angel Yeast Cup” Chinese Fermented Pasta Contest which expands to the overseas areas and becomes a global event. In 2016, the following five places established the competition areas: Taipei in Taiwan, Singapore, Malila in Philippines, Kuala Lumpur in Malaysia and Ho Chi Minh in Vietnam. 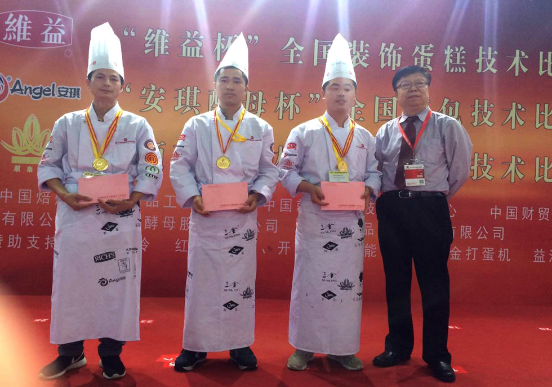 Angel sponsored the national tryouts of 44th World Skills Competition. In July to September 2016, 13 areas successfully held the tryouts. During the competition, Angel supported the natural, nutritional, healthy and taste raw materials for the competitors. In 2016, Angel took responsibilities in many industry organizations. 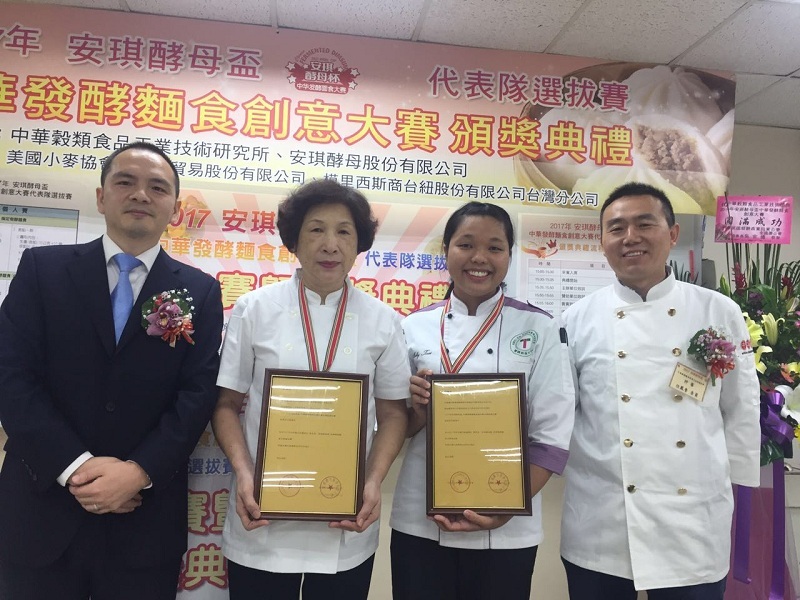 The vice general manager Wang Xishan is the vice president of the Condiment and Additives Branch of the China Meat Association. R &D Center’s director Yao Juan was elected vice president of Soil and Fertilizer Industry Alliance, the vice-general manager Chen Rong the president of Quality Strong City Promotion Association, and Electricity Business Division’s general manager Yu Wei the first president of Yichang Internet Business Association. Angel takes part actively in the targeted measures in poverty alleviation and development. Until now, in Wufeng County, nearly one million yuan has been used to develop the Party Service Center, and strengthen infrastructure construction. Besides the fund, many skilled technicians are sent to there to help the local people build a better village. 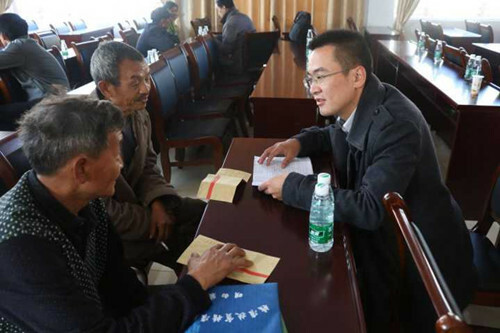 In Changyang County, Angel has put into more than 0.6 million to improve infrastructure supporting projects and harness the river. Furthermore, Angel has supporting the community civilized city construction of Baimashan Community of Wujiagang Street. If one company wants to go higher and further, it must take the responsibilities to serve the people, the society and the country. In this aspect, Angel will never fall behind.